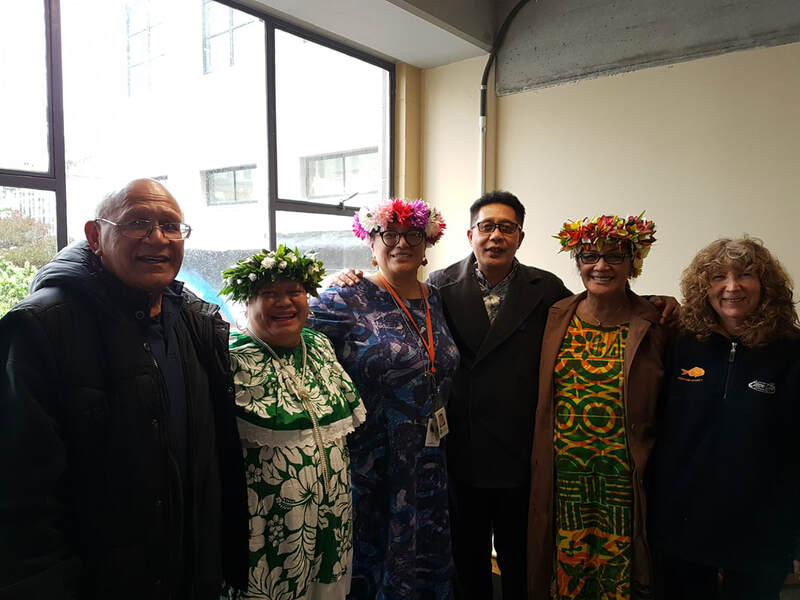 A Cook Islands programme for the Wellington Cook Islands community. Bringing you Cook Islands community news, ideas of how we can improve our life style here in NZ, supporting each other, and education of our young people. Tairima Etu Rere airs weekly on Tuesdays, Wednesdays and Thursdays, 2-4pm.